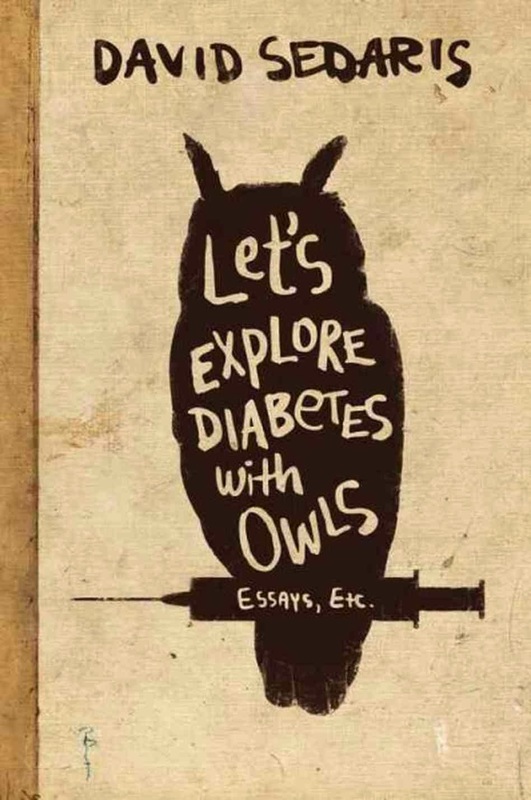 David Sedaris was in Zurich last weekend, so The Frau went to hear him give a reading from his new book, Let's Explore Diabetes With Owls. Unfortunately, half of the readings were given by Sedaris' German translator in German. The Frau doesn’t know about most people there, but she and the Austrian woman in front of her in the book signing line were quite disappointed to go to a reading given by one of their favorite American authors only to watch him sit silently on stage for half the time. The Frau was also surprised because Switzerland is a country of linguistically talented people who usually prefer their movies (and books) in original languages, unlike Germany, where they dub everything. Never mind. The Frau is digressing. Zurich is a place where rich old people sit around imagining toys children would like. This is possibly the best description of Zurich The Frau has ever heard. The reality of course (hate to break it to the rich, imaginative Zurich old people) is that babies (even Swiss ones) couldn’t care less if their toy is perfectly sculpted and hand-painted in Switzerland or made in China with cheap plastic. Either way, it is drooled on and let out in the rain. Baby M, who has both expensive Swiss Made blocks as well as the Wal-Mart version, leaves both sets out in the rain equally happily. The Frau is the problem because she gets angrier when the expensive Swiss Made blocks get wet. China products are much less stressful. Zurich is stunning. A must visit for travelers. This post reminds me of my trip with my parents last year. I took the Lufthansa flight and this airline is fantastic when it comes to their delicious food. A must try!